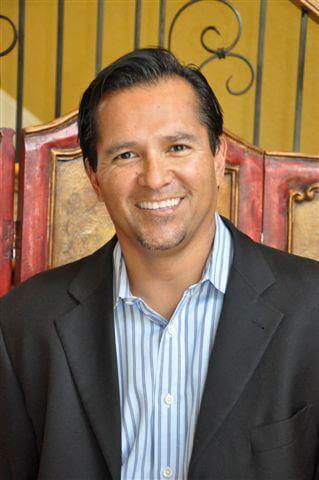 Ruben Duron is a serial entrepreneur with more than 30 years experience and partner/founder of Servant Energy. He turned his passion into the energy market and environment by founding Servant Energy Partners in 2010. Prior to Servant, Ruben served as CEO/President of Rocky Duron & Associates, Inc. Rocky Duron & Associates is a successful top 500 Hispanic company that provides interior products and fixtures in the industrial, commercial and institutional markets. Ruben led RDA’s growth and continued success since he co-founded the company with his father in 1987. Ruben also has served on several boards and advisory councils including the Regional HCA and Dallas Can and well as involvement in the Hispanic Chamber of Commerce and Association of General Contractors. Ruben earned his bachelor of business administration degree from Texas Tech. 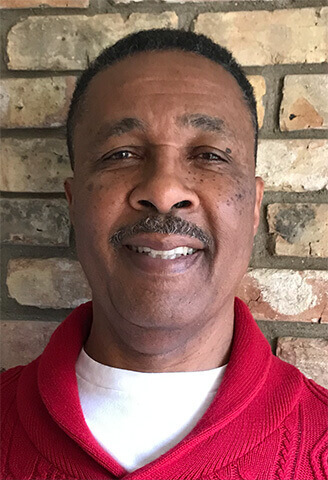 Emanuel Bennett has over forty-five years of progressive experience in the electric utility industry. Mr. Bennett began his career June 2, 1969 as a lineman with Dallas Power and Light (now known as Oncor Electric and Delivery). In 1985 Mr. Bennett became a crew foreman. He oversaw the installation of overhead and underground electric facilities and services. He supervised five employees and no injuries happening during his time as crew foreman. In 1994 Emanuel was promoted to customer services and marketing with TU Electric. His responsibilities included interaction of civic, community services, chamber of commerce, and billing inquiries. He also managed construction projects. In 1997 Mr. Bennett was promoted to New Construction Manager which entailed new construction development. During that time he managed electric and gas projects with TXU. Shelley has been a healthcare professional for over 30 years serving in numerous managerial roles for Healthcare giants like GE Medical and Siemens Healthcare during her long tenure in sales and management. 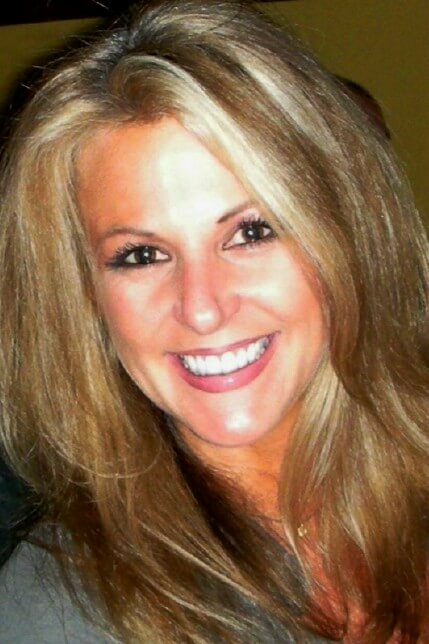 Shelley is serving in an advisory role for Servant Energy assisting in strategic planning and sales/marketing initiatives.